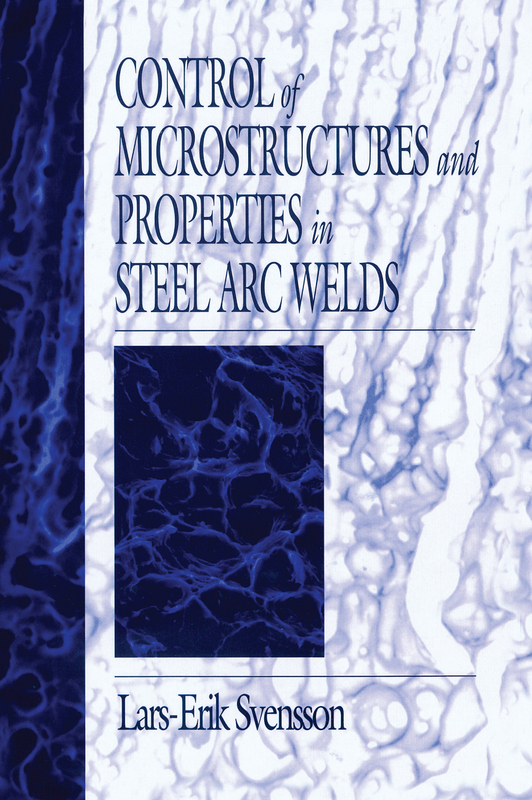 Control of Microstructures and Properties in Steel Arc Welds provides an overview of the most recent developments in welding metallurgy. Topics discussed include common welding processes, the thermal cycle during welding, defects that may occur during the welding process, the metallurgy of the material, metallurgical processes in the heat-affected zone and the fused metal, and the relationship between microstructures and mechanical properties. The book's final chapter presents examples of welded joints, illustrating how modern theories are capable of predicting the microstructure and properties of these joints. This book is an excellent resource for welding engineers, metallurgists, materials scientists, and others interested in the subject.